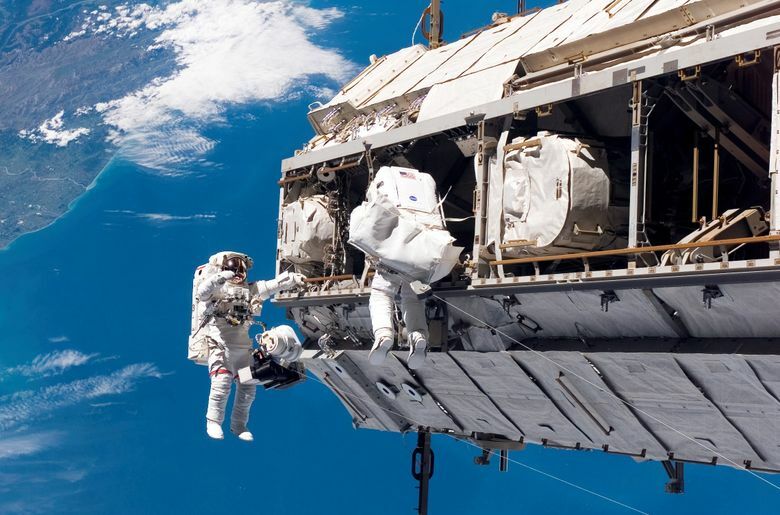 CAPE CANAVERAL, Fla. (AP) — The Trump administration wants NASA out of the International Space Station by 2025, and private businesses running the place instead. Altogether, the administration’s proposed budget , along with an addendum , seeks to increase NASA’s budget slightly to $19.9 billion. While the budget plan said it places renewed support on returning humans to the moon, followed by human expeditions to Mars and elsewhere, no precise timeline and few details are provided. The supersize Space Launch System rocket being built by NASA to send astronauts beyond low-Earth orbit — along with its Orion crew capsule — would get $3.7 billion under this budget. A test launch of this system would remain on track for 2020, with a first crewed launch around the moon three years later, according to budget details.